King Felipe used his bully pulpit to appeal for Spanish unity and common values amid separatist sentiments in Catalonia and Basque Country. 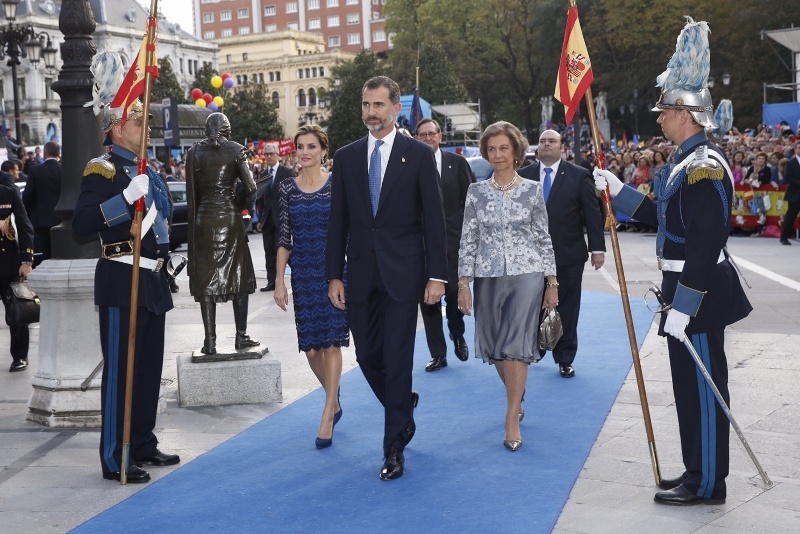 King Felipe, speaking at the 2014 Prince of Asturias Awards, hailed Spain’s economic, social and political process over the past few decades. The King’s words may seem routine, but they are telling and deeply strategic in Spain’s current political climate. Among this year’s winners of the prestigious award, named after the heir to the Spanish Crown, were U.S. architect Frank Gehry and the Fulbright Program. As is tradition, Their Majesties also visited a local Asturian community to highlight local efforts at improving residents’ quality of life. 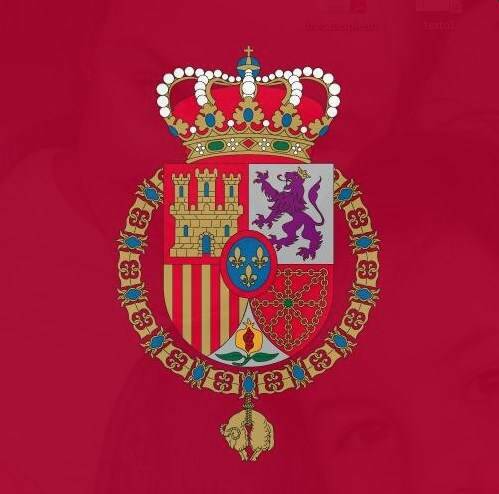 The Prince of Asturias Foundation and Awards will soon be called the Princess of Asturias Foundation and Awards after Princess Leonor, 8, the new heir to the Spanish throne. 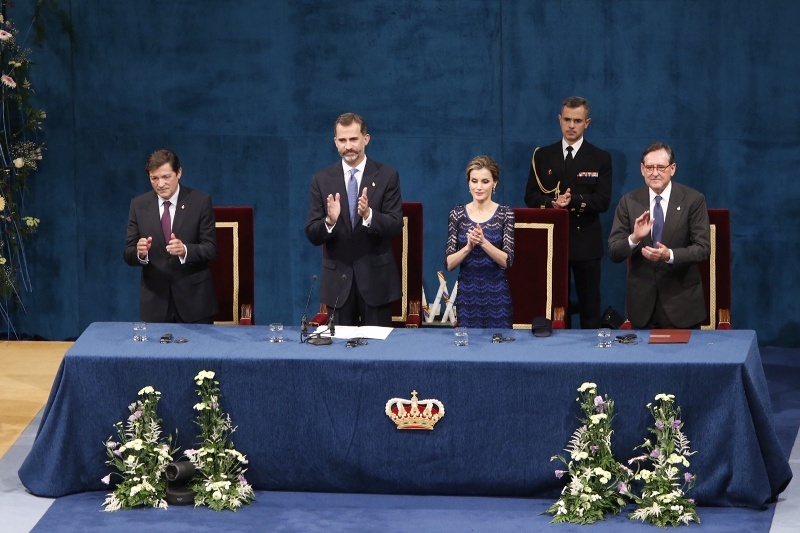 King Felipe, the former Prince of Asturias, was 13 when he delivered his first speech at the awards ceremony. It was seen as a milestone in his preparation.